Part 2 of my practice session! Let’s talk about CULTure and gaining fans. 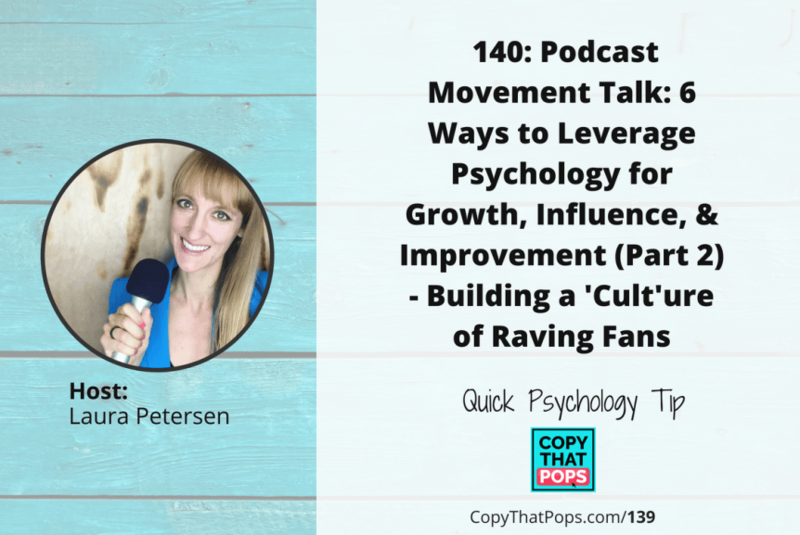 Don’t worry about the term “cult,” because our conversation is really all about connections, psychology, and growing your brand (like adept users of psychology do). Check out my PowerPoint for this talk! 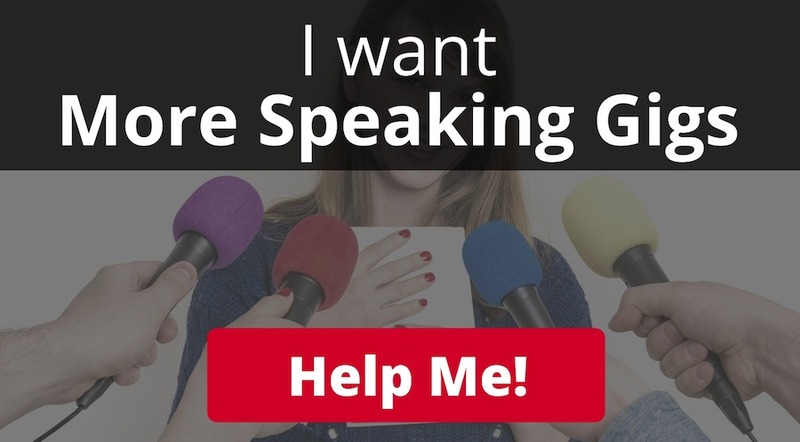 Free TRAINING on Hitting Amazon Best Seller! 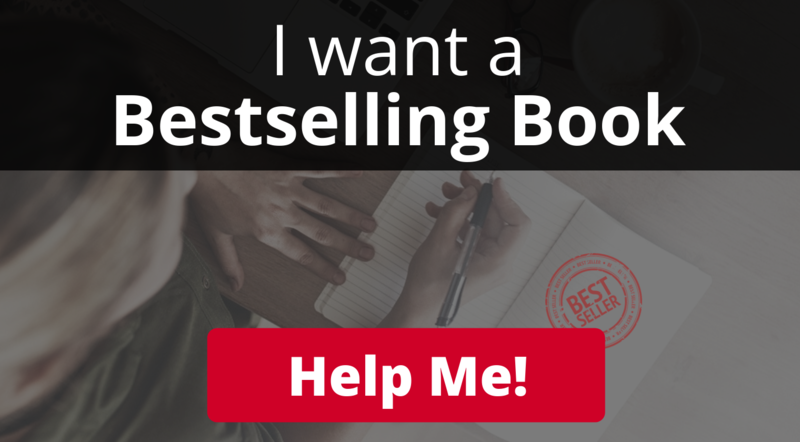 Free COMMUNITY to Collab with as you Write Your Best Seller! The Best IMPLEMENTATION PROGRAM to Hit Amazon Best Seller!